Saving lemurs through scientific breakthroughs and on-the-ground conservation programming. 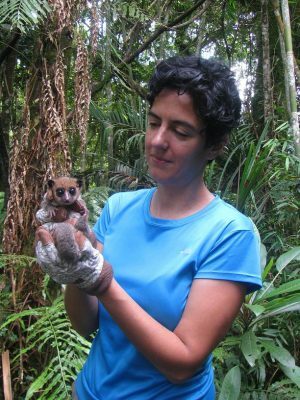 The Duke Lemur Center advances science, scholarship, and biological conservation through interdisciplinary research on lemurs at its living laboratory in North Carolina. By engaging scientists, students and the public in new discoveries and global awareness, the Center promotes a deeper appreciation of biodiversity and an understanding of the power of scientific discovery. 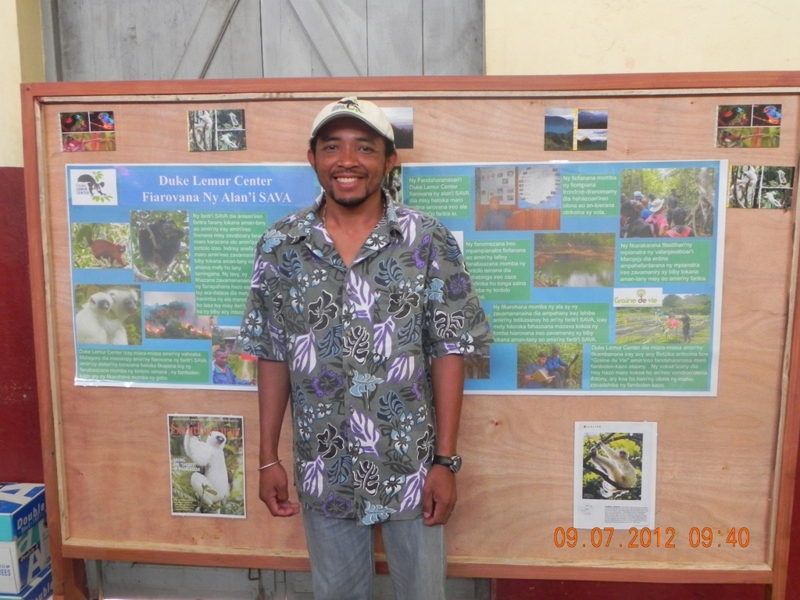 In addition, the mission of Duke Lemur Center’s SAVA Conservation project (DLC-SAVA) – implemented in northeast Madagascar – is to achieve biodiversity conservation through focused environmental education, community development, and biodiversity research. 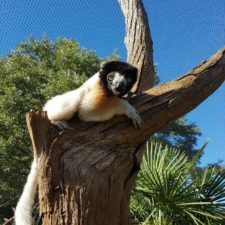 What lemurs does the Duke Lemur Center protect? At its innovative and expansive facilities in North Carolina, the Duke Lemur Center houses nearly 240 individual animals across 17 species. The research at these facilities has contributed to hundreds of scientific publications (the first were published in 1964!) and has allowed real insight into the habits, diets, and behaviors of these animals. How is the Duke Lemur Center protecting habitat for lemur conservation? 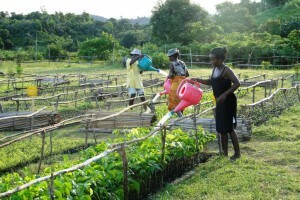 DLC-SC collaborates with Gaine de Vie, another nonprofit, to achieve reforestation objectives. The DLC-SAVA project, which began in mid-2011, is a multifaceted community-based project that aims to preserve remaining forest habitats in northeast Madagascar, especially in the areas surrounding Marojejy National Park. This region contains over 820 square kilometers of mountainous rainforest and project activities include: environmental education, reforestation, sustainable agriculture, fish farming, fuel efficient wood/charcoal stoves, family planning, and biodiversity research. 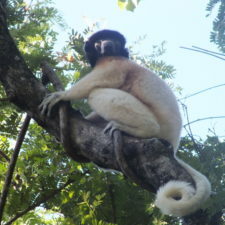 The Duke Lemur Center undertakes several different outreach and education initiatives. The DLC-SAVA has an excellent collaborative relationship with Madagascar National Parks; this collaboration focuses primarily on park protection and research. In the past, DLC-SAVA has provided much needed gear – including sturdy raincoats and boots – for the forest guards who monitor the national park. Moving forward, in 2015 the DLC-SAVA will begin a collaboration with Vahatra, a Malagasy nonprofit, to simultaneously carry out biodiversity research in northeast Madagascar while building national research capacity. In addition, the DLC-SAVA undertakes primary environmental education outreach by building the capacity of primary school teachers to teach environmental education, using a 64-page guidebook; this guidebook was originally produced by the Madagascar Fauna & Flora Group. To increase sustainability, these trainings are carried out in tight collaboration with the regional school districts, who integrate environmental education into the local school system and ensure a more comprehensive and culturally sensitive adoption of the material. A Paratilapia fish gets measured from one of DLC-SC’s first pond harvests. To alleviate hunting pressures on lemurs – and poverty more broadly – the DLC-SAVA has started facilitating acre-sized freshwater fishponds in Madagascar. 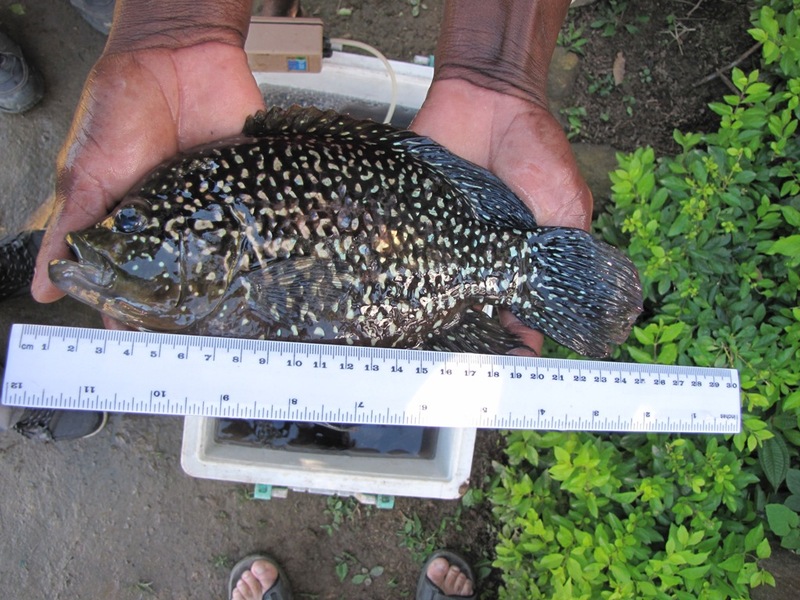 The fishponds, which are stocked with an endemic species of fish (Paratilapia) that is locally threatened, helps revitalize fish populations in local streams and provides income and food as well. In exchange for these fish farming opportunities, communities agree to pass laws to regulate fishing in local rivers and to help use the fish farms to replenish fish stocks in nearby rivers. 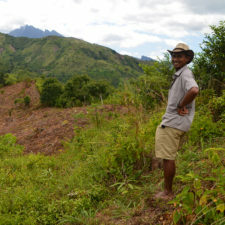 A major threat to forests in Madagascar is the need for wood in order to make charcoal. Given that many traditional cooking methods are not very efficient, targeting cooking methods is a simple way to decrease the dependence of local communities on local forests. Therefore, in partnership with the Swiss-based ADES (Association pour la Developpement de l’Energie Solaire Suisse), DLC-SAVAhelps distribute fuel-efficient cook stoves to local communities, in hopes that these will decrease their dependence on charcoal. The demand for these stoves is high and the DLC-SAVA has plans to expand their distribution in the area. 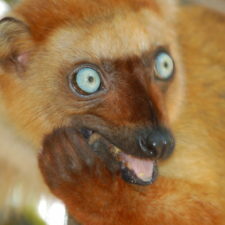 If you want your donation to go towards the Duke Lemur Center's work in Madagascar, note this in your donation.